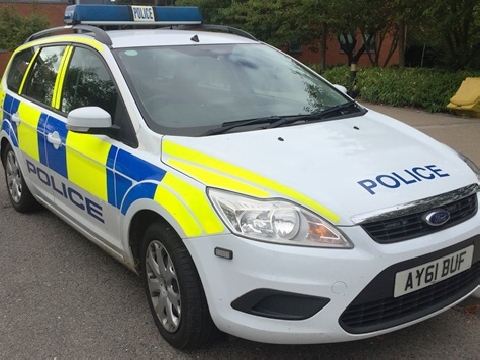 The two men police are looking to speak to in connection with an assault in Norwich last November. 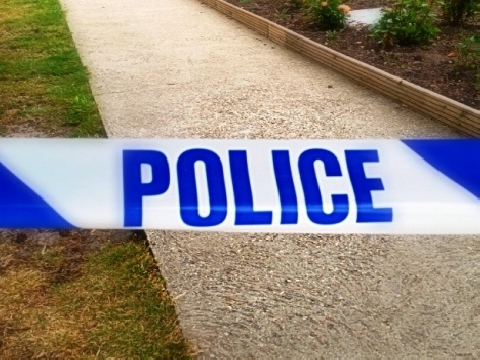 In early November last year a man in his 20's was attacked at Epic Studios on Magdalen Street in Norwich, leaving him with facial injuries. The attack occurred around 8.30pm on November 10th. Police have released CCTV images of two men who they hope to speak to in connection with the incident. 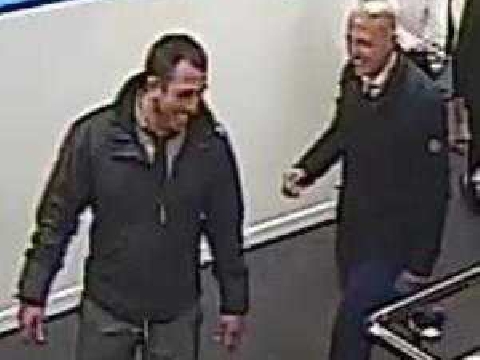 If you recognise these men contact Matt Taylor at Bethel Street Police Station on 101.